Everyone wants to build a giant consumer subscription business. Spotify already has one. In the nine months Apple Music has been available, the service has picked up 11 million subscribers. 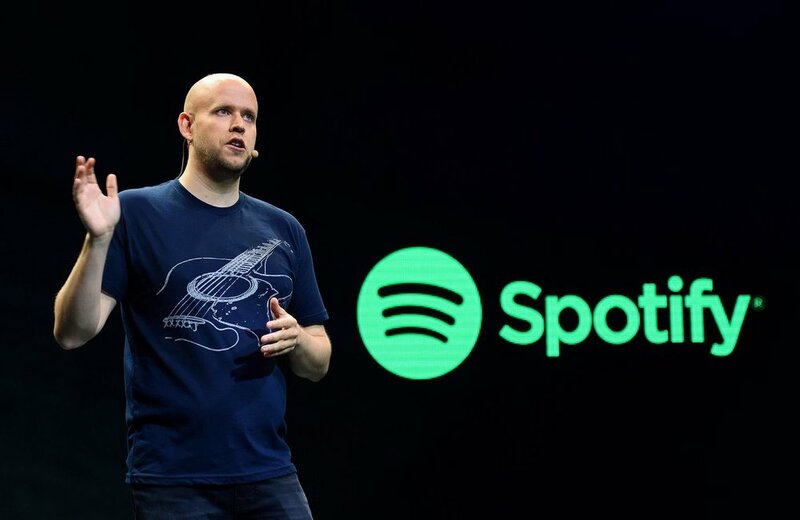 Spotify has added 10 million paid subscribers in the same time..
Spotify saw a 53% increase in ad revenue year-over-year in Q1 2015, according to internal data at the streaming platform..
Total monthly active users 50 million.